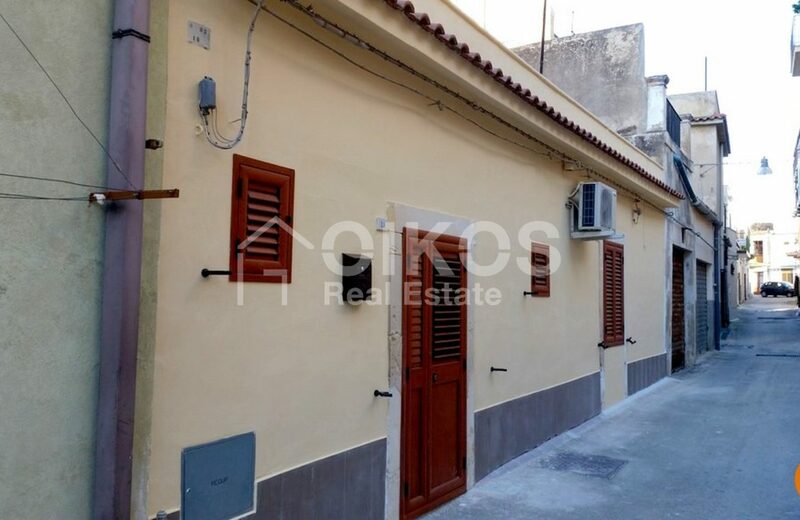 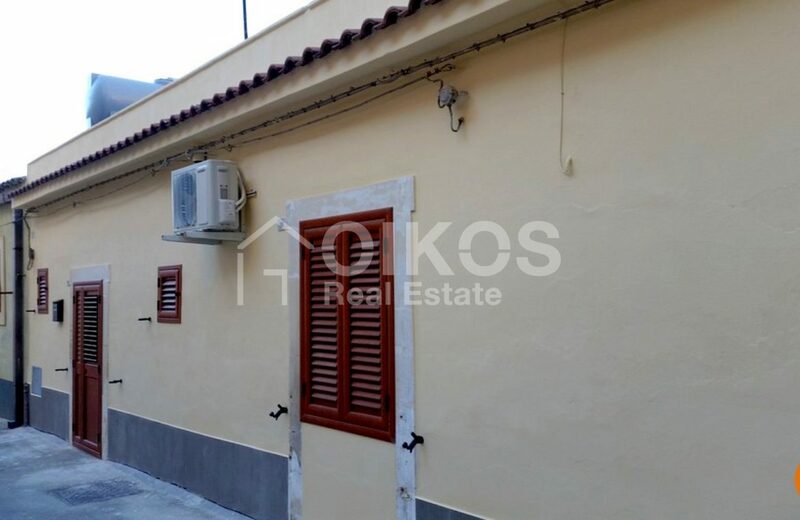 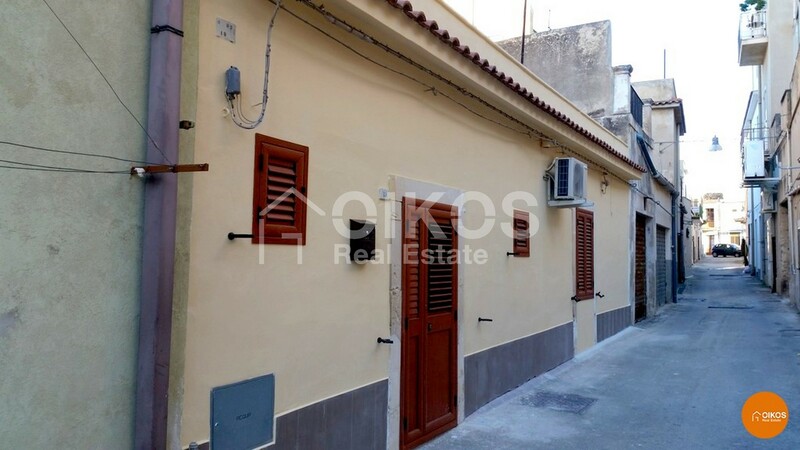 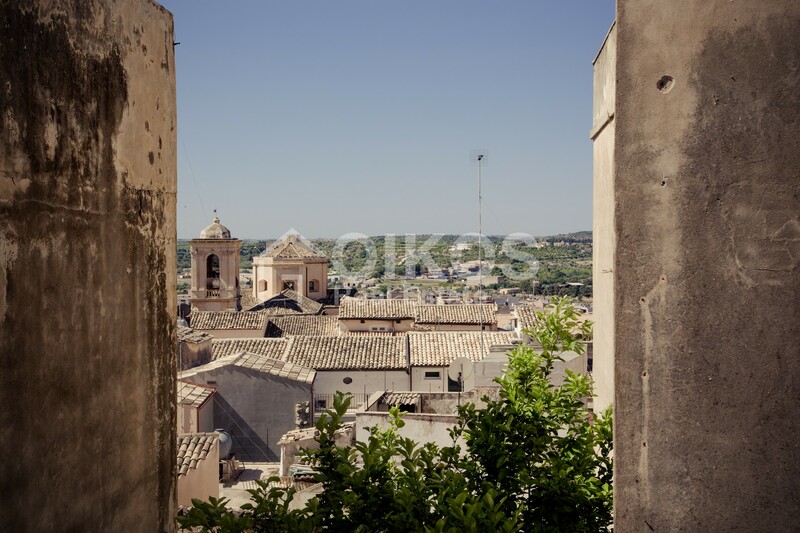 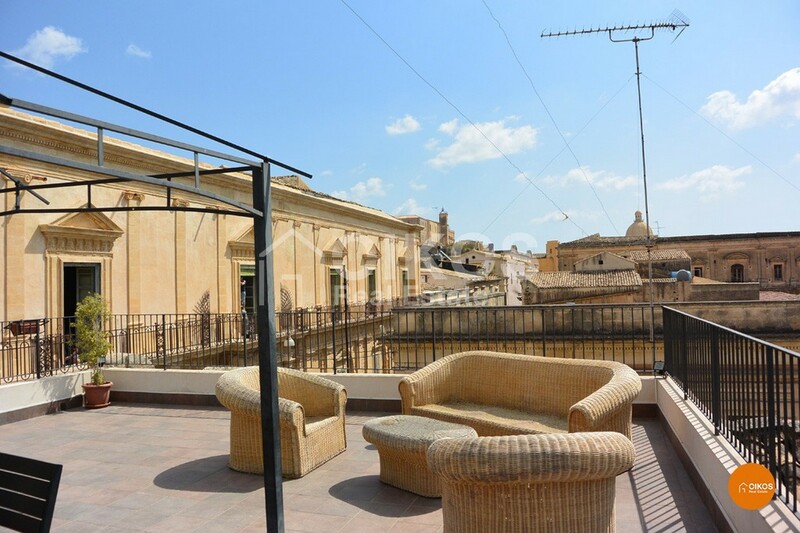 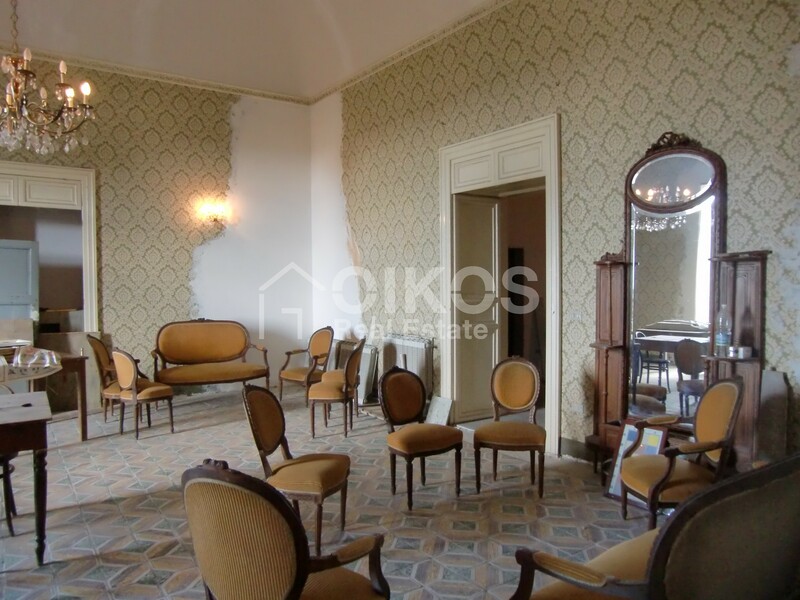 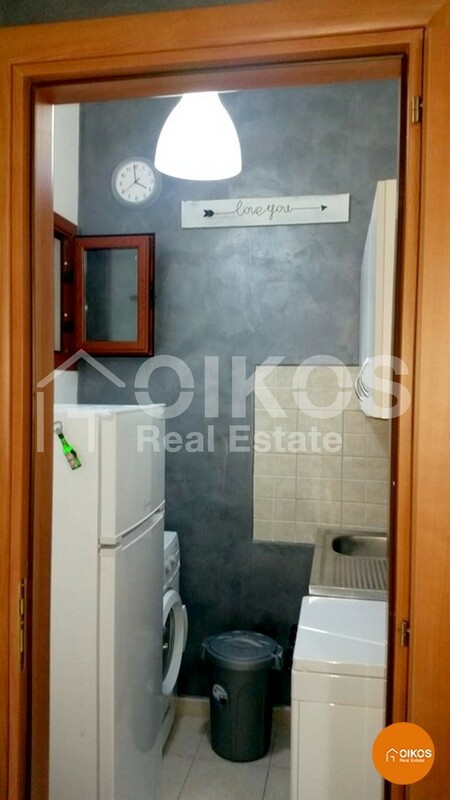 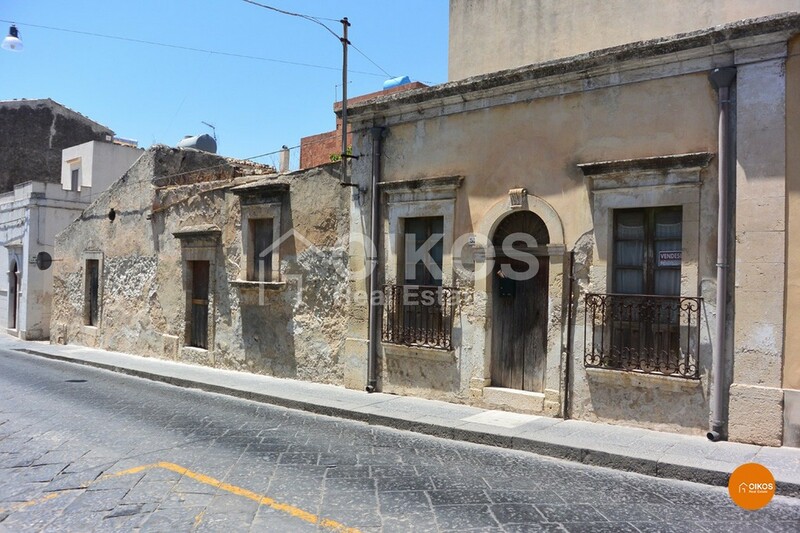 This house with an independent entrance is in via Mameli, in the higher area of the historic centre of Noto. 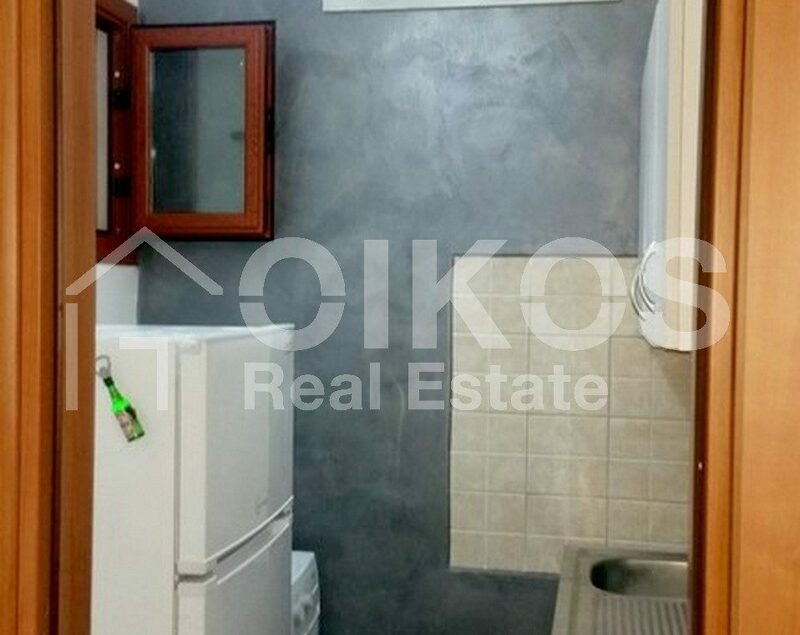 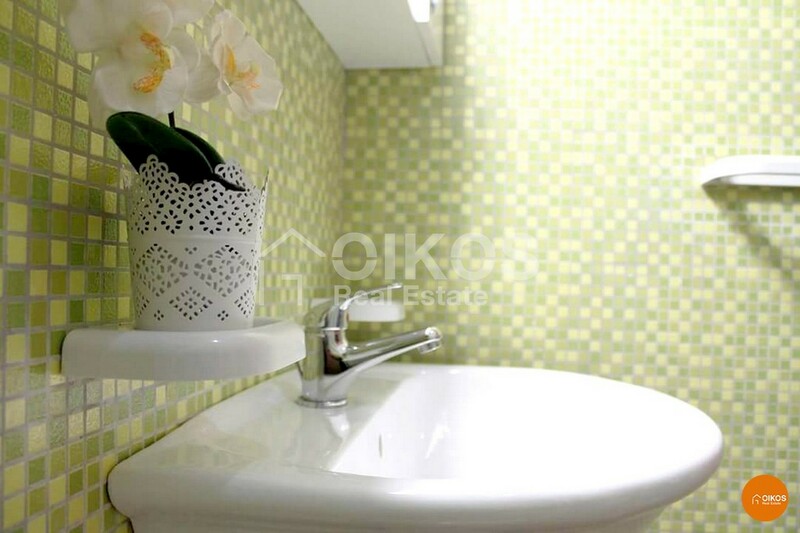 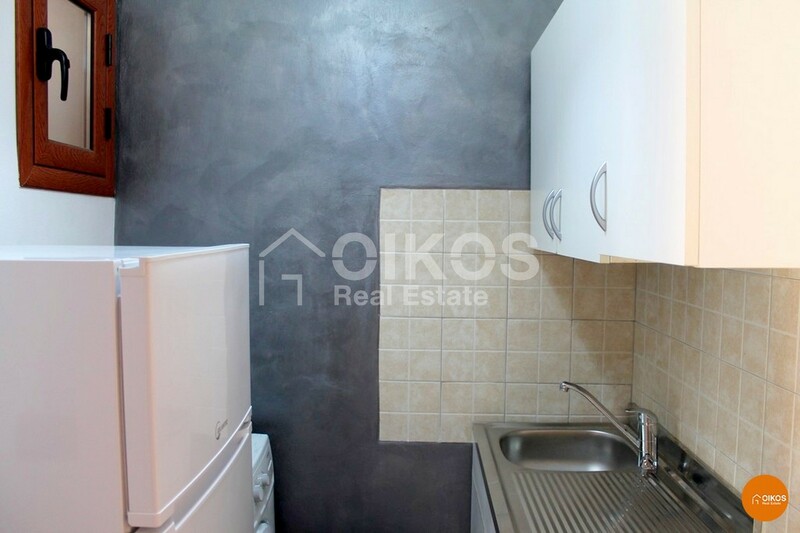 It has a floor area of about 50 sq.m comprising a living area, a kitchenette, a bathroom and a bedroom. 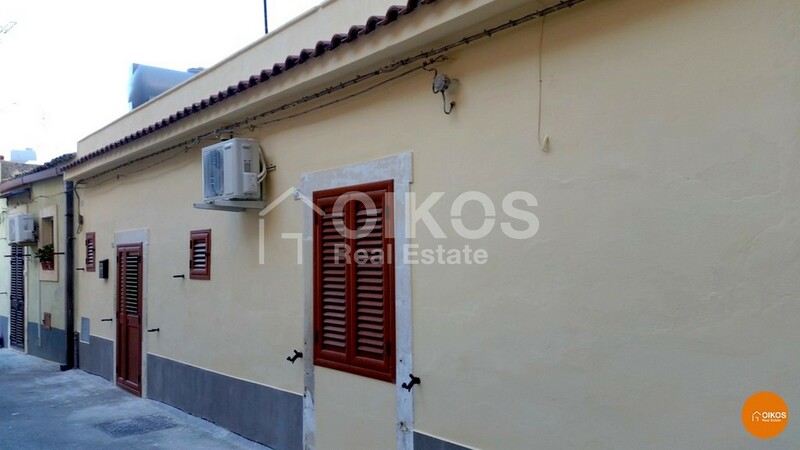 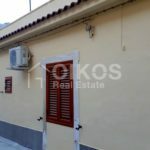 The house has recently been renovated and has air conditioning. 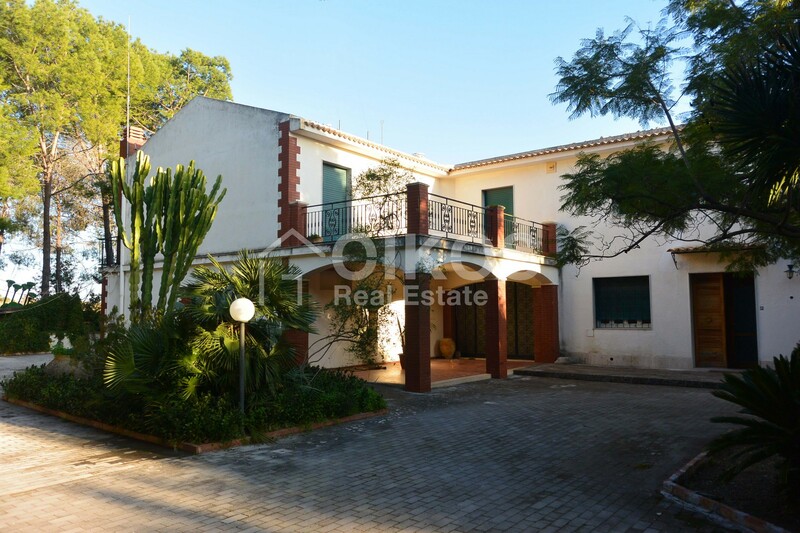 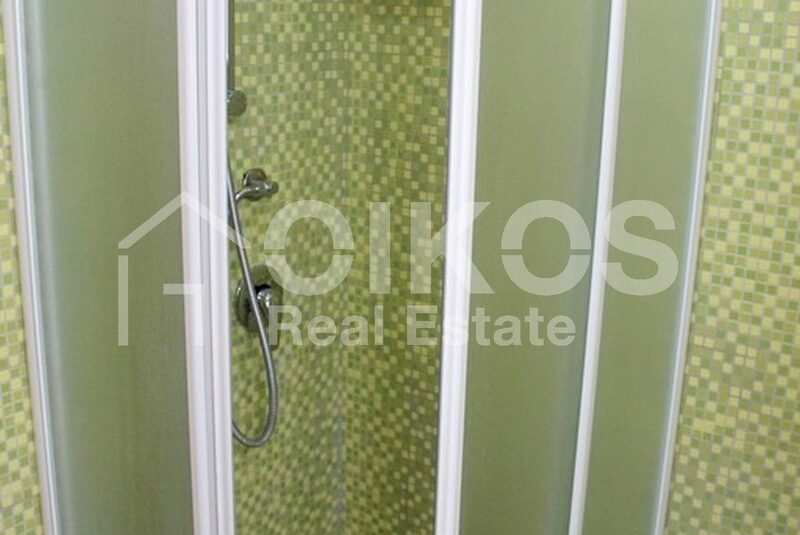 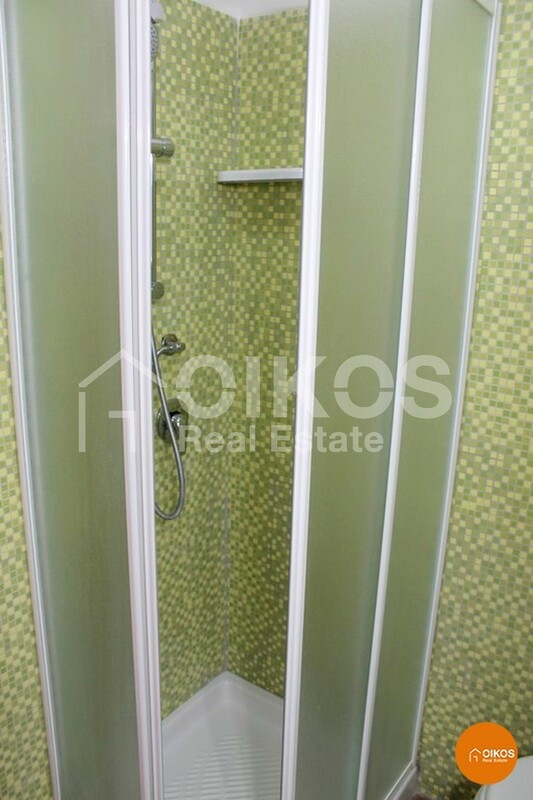 Due to its size and position it would be ideal for someone wanting a pied-à-terre or a holiday home. 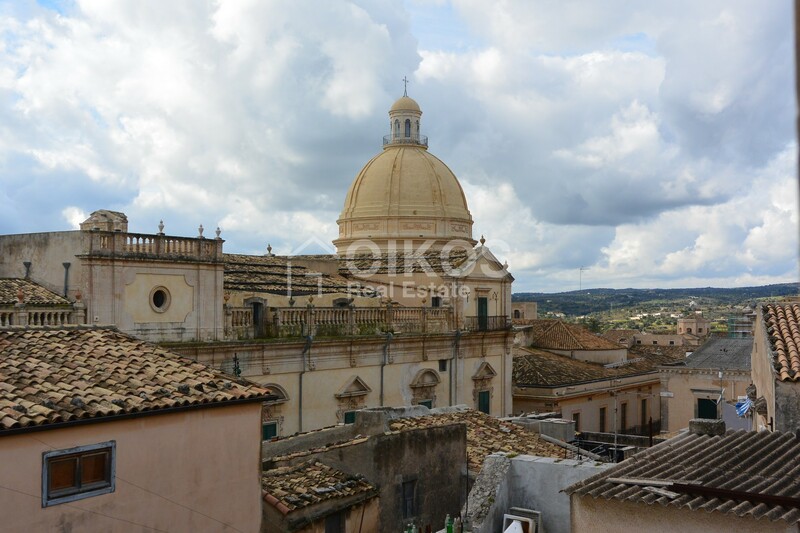 Tourism and tourist facilities have noticeably increased in Noto since it became part of the Unesco World Heritage . 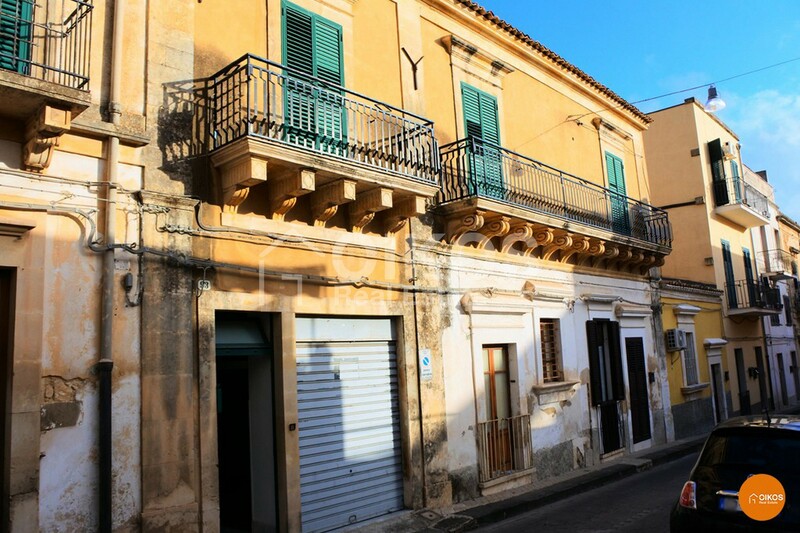 The property is 87 km from Fontanarossa airport in Catania ,7 km from the beaches at Lido di Noto , 14 km from Vendicari Nature Reserve and 32 km from Siracusa.